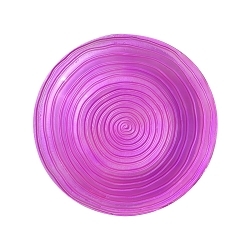 Beautiful Embossed Magenta Swirl Glass Birdbath! 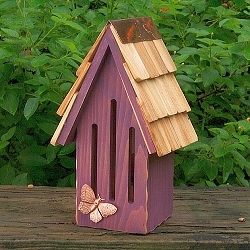 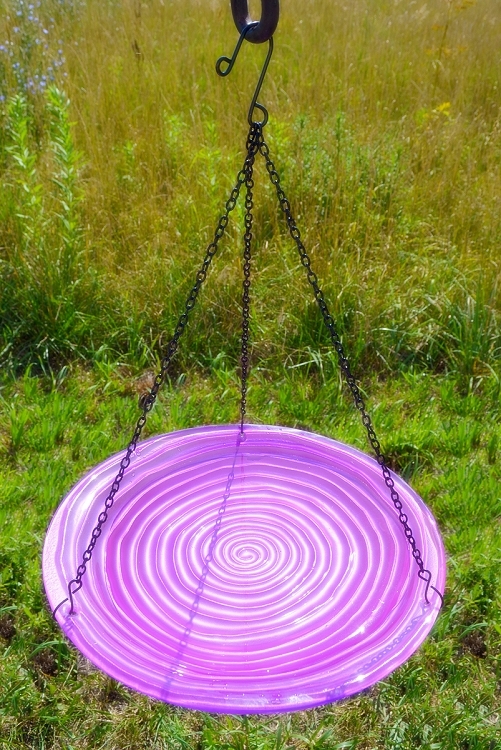 Magenta Swirl Hanging Glass Bird Bath - The bold distinctive color of the Magenta Swirl Glass Bird Bath is sure to add interest to your garden landscape, deck or patio. 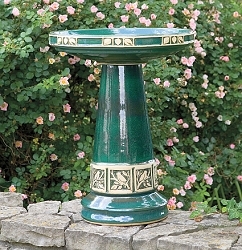 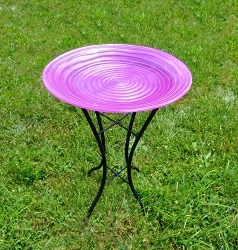 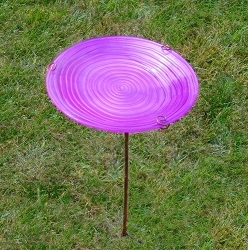 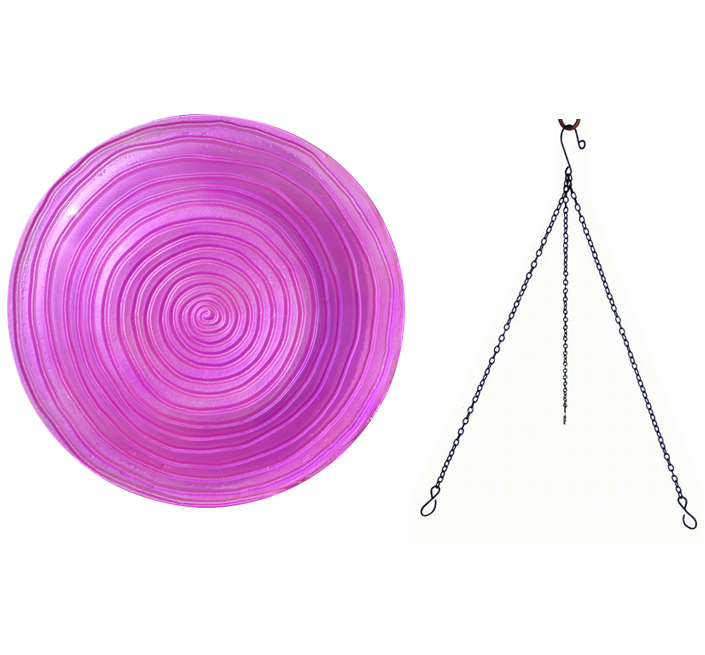 Like a piece of art in your garden, the Magenta Swirl Glass birdbath is striking. 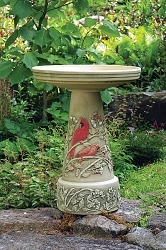 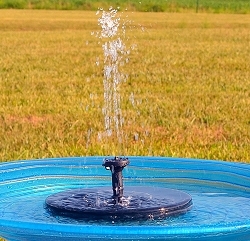 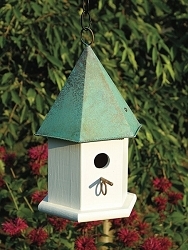 This birdbath set comes with a 15" long chain. 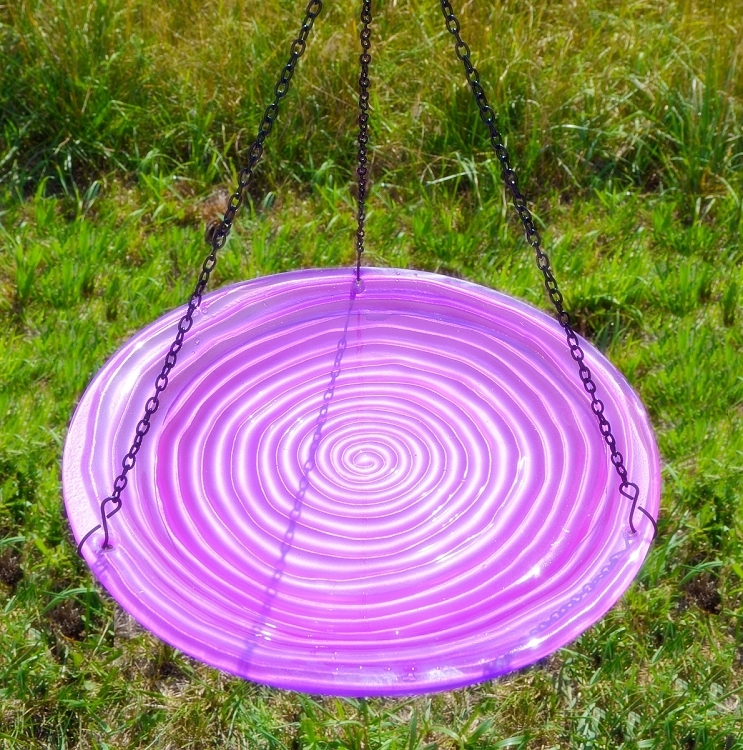 Add beauty to your garden with this colorful Magenta Swirl Hanging Glass Bird Bath!